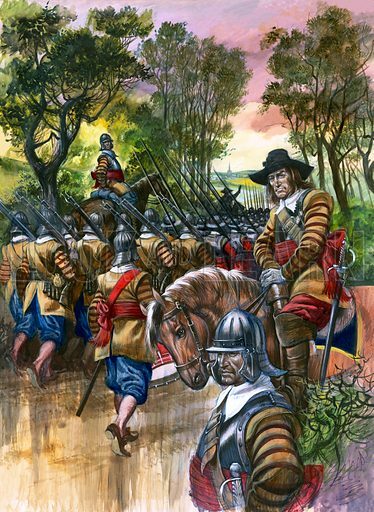 The best pictures of Roundheads or Ironsides are striking images of professional soldiers in the New Model Army created in 1645. 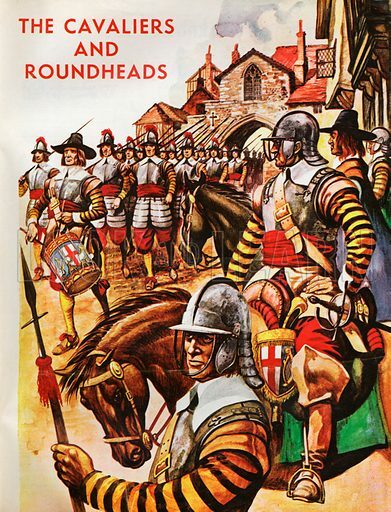 The first picture shows Roundhead soldiers. The second picture shows a New Model Army unit on the march. 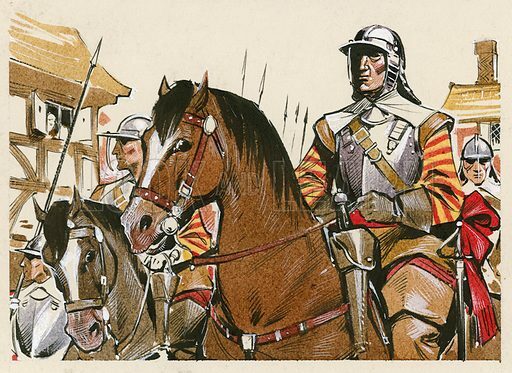 The third picture shows the well-disciplined New Model Army.